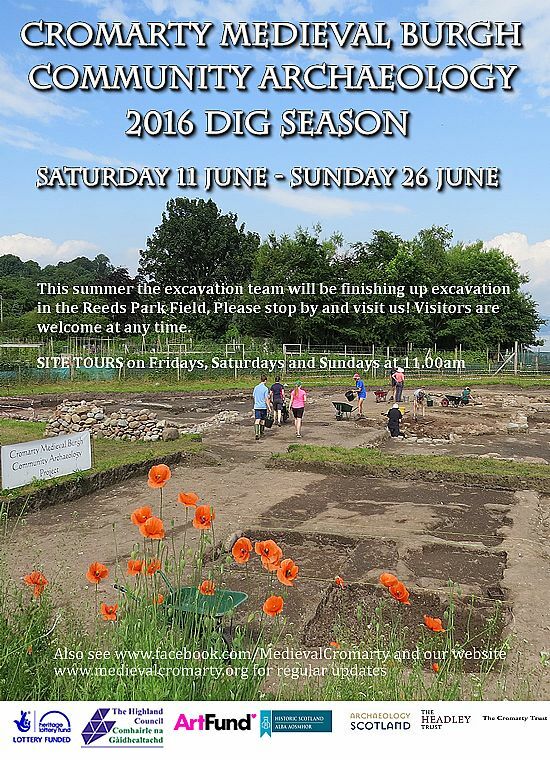 We'll be back out digging in Cromarty from 11 - 26 June 2016. We'll be working with a core group of volunteers to find some answers within the earliest archaeological layers...before the site is backfilled! Please come by for a chat, visit or a tour this June!